You may realize that something different in our jshint section, there are some ** inside the file name. The pattern of /**/ basically mean traverse through all the children levels of the directory hierarchy, and the *.js means all the file with extension of js. By doing so, our script will always scan through any subdirectory for any future js files we may add. 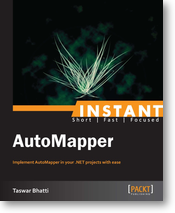 ^ Use '===' to compare with 'null'. Process terminated with code 3. In order to fix the script jshint already suggest us to use the “===” for compare. Let’s now add another file called myapp2.js and also fix our myapp.js file. When we rerun our task we should have no more errors. 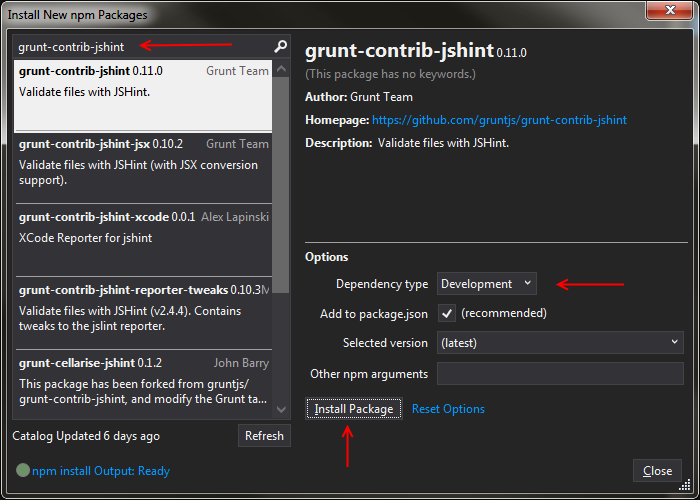 $ grunt jshint:jsFiles >> 2 files lint free. Done, without errors. 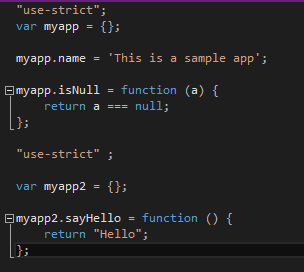 We will now like to concat the file together and there is yet another plugin for grunt to concat files for us grunt-contrib-concat, as always we can use the npm tool in visual studio or the command line to install it. 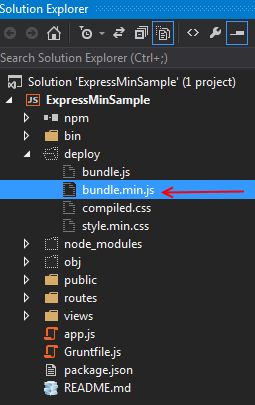 From the script we will see that it will add the bundle.js file into the deploy directory. and if we open the file, we will see that both scripts are combined into one file.